But high winds Thursday afternoon pushed the fire eastward. Fire crews on the ground, assisted by three helicopters, were not able to save the main chalet building. All firefighters are safe and are now focused on protecting the remaining structures. 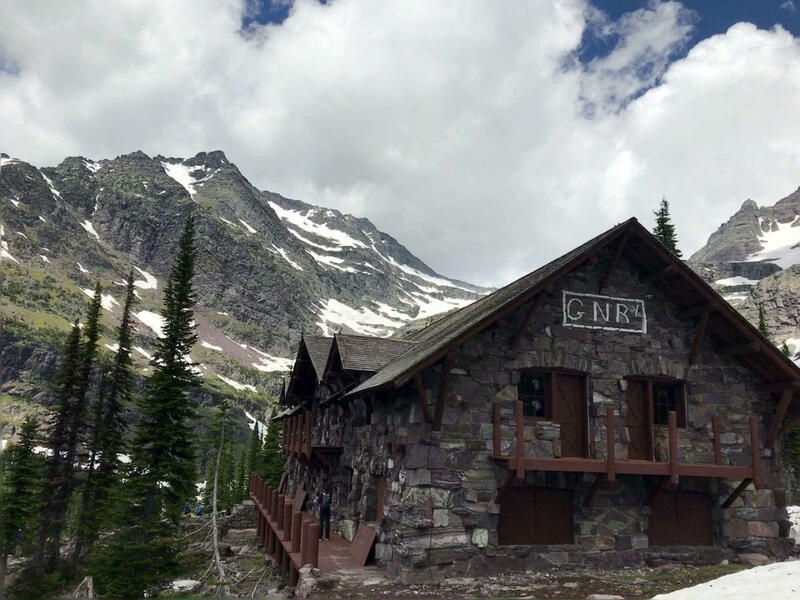 The Sperry Chalet was built in 1913 by the Great Northern Railway, which was the main company to develop Glacier National Park. The Chalet is listed as an Historic Landmark and until today, provided a haven of cultured amenities in the Park’s backcountry. 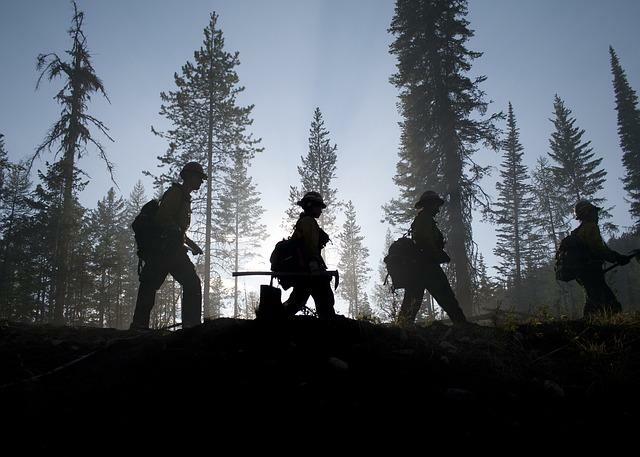 The Sperry Chalet was evacuated on August 11 and closed for the season on August 15 when the Sprague Fire threatened the 7 mile trail that led to it. It was one of only two such chalets left in the park. 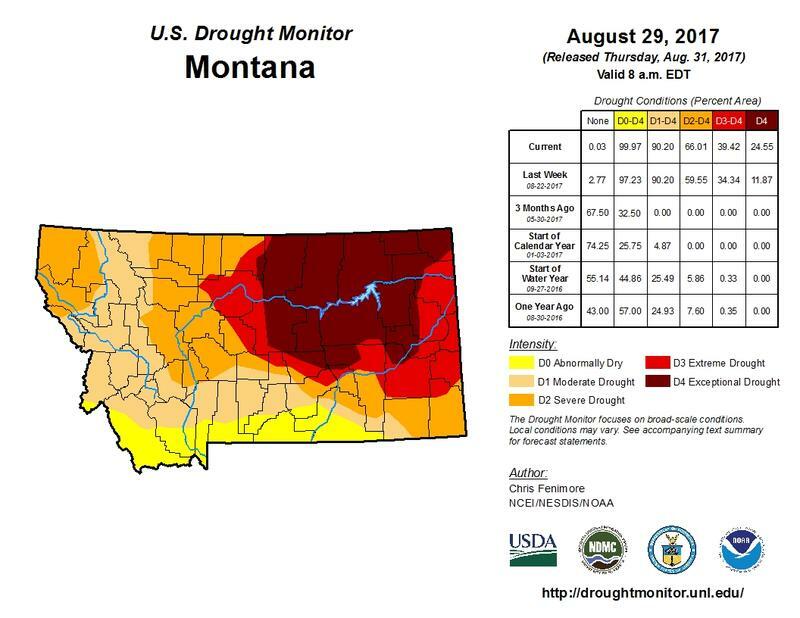 The Sprague Fire was ignited by lightning August 10 and is burning 2,000 acres a few miles west of Lake McDonald in Glacier National Park. The Avalanche Creek Trail is temporarily closed due to low visibility and potential fire growth. Fire managers are waiting to see if new spot fires take hold in the Avalanche drainage and will adjust the closure as needed. 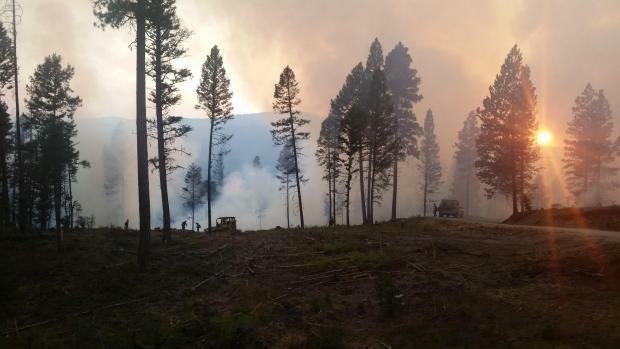 Aerial crews will continue fighting the Sprague Fire until last light tonight. There are currently five firefighters at the Sperry Chalet and crews elsewhere around the fire. Lake McDonald Lodge has closed for the season due to smoke from the Sprague Fire, but Going-to-the-Sun Road remains open from West Glacier to St. Mary. One of Glacier National Park’s historic backcountry lodges was lost to the Sprague Fire Thursday evening. The main building at the Sperry Chalet burned despite firefighters’ best efforts. A new fire is burning an estimated 12,000 acres in the Bears Paw Mountains near Havre. Yellowstone Public Radio’s Nate Hegyi is in Havre. He spoke with YPR’s Brie Ripley.